Tecno Phantom 8 and Infinix Zero 5 are both news-worthy flagship phones for their respective brands, they were both unveiled in Dubai with dual back camera setup and good camera features. Despite having so many similarities in terms tech specifications, the two devices still have their differences and that’s what we intend to point out with this post. The Phantom 8 was met by a plethora of criticism as regards to its daunting battery capacity, while the Zero 5 at the other hand seems to be ticking all the necessary boxes but does that mean the Infinix Zero 5 is the better choice here? The two Android smartphones have a somewhat cutting edge design but were majorly reinventing the wheel in that aspect. The Zero 5 has a brush metal finishing at the back, available colors are Gold, Matte Black and Apple Red. Tecno Phantom 8 pulls the ‘Diamond Fire Design’ that leaves the device glossy from all angles, it is available in three different colors: Champagne Gold, Phantom Black and Galaxy Blue. Coming down to the display aspect, Tecno Phantom 8 sports a 5.7-inch display whereas the Infinix Zero 5 hosts a bigger display size of 5.98 inches (approximately 6.0 inches). 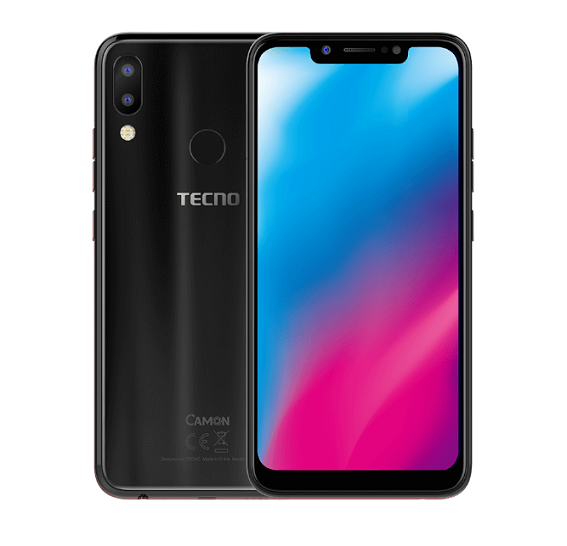 They both have the same screen resolution of 1080 by 1920 pixels, this technically means that the 5.7-inch display of the Tecno Phantom 8 is packed with more pixels per-square inch. 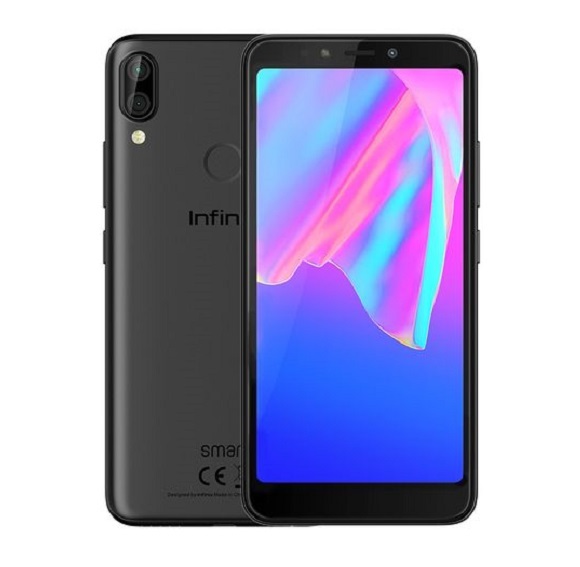 It will hereby offer a better display quality than the Infinix Zero 5. Both phones are pre-installed with Android 7.0 Nougat with their company’s custom user interface on top; HiOS v3.0 for Tecno Phantom 8 and XOS v3.0 for Infinix Zero 5. 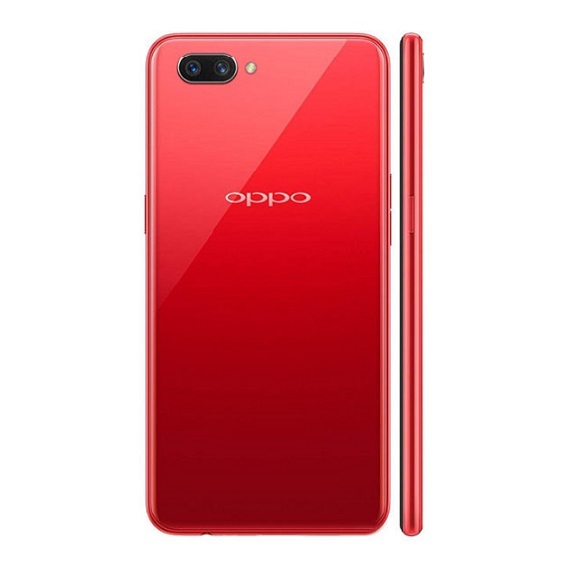 The two smartphones are equipped with the same Mediatek Helio P25 chipset with Octa-core 2.6 GHz at the processing unit, the also carry the same RAM capacity of 6GB RAM. So much resemblance on the inside. Both the Phantom 8 and Zero 5 have 64GB worth of internal storage space. However, the Infinix Zero 5 has a Pro version that comes with 128GB ROM. The internal storage on both phones can be expanded to up to 2TB with micro SD card. 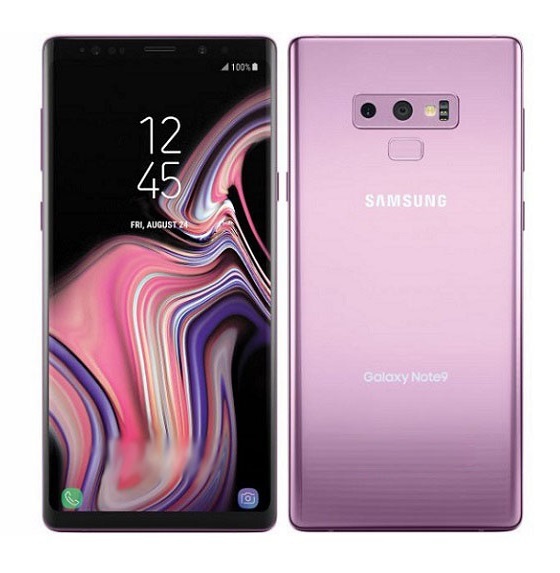 Camera feature happens to be the major selling point for the two devices, they both flaunt dual back camera setup, combining 12 megapixels and 13 megapixels cameras with optical zoom function that is said to clearly zoom an object up to 10 times closer. 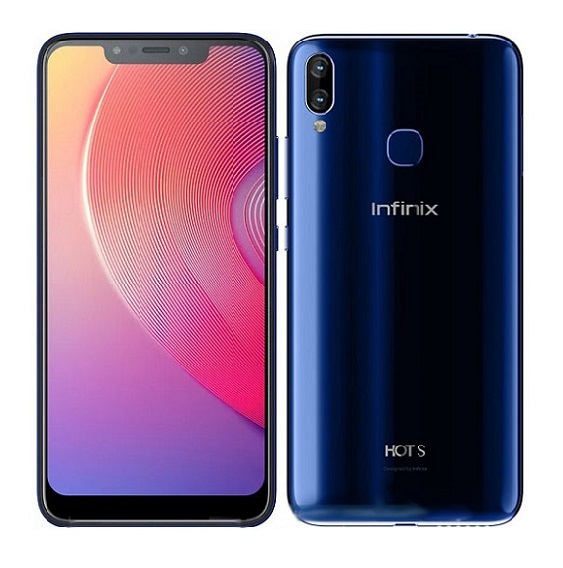 The Phantom 8 offers more when it comes to front camera, it uses a 20 megapixels front camera with single LED flash while Infinix Zero 5 is left with 16 megapixels camera and a single LED flash for capturing images in darker conditions. In the battery department, Infinix Zero 5 has an upper hand with it’s homogeneous 4,350 mAh battery and quick charge function, while Tecno Phantom 8 carries a smaller 3,500 mAh battery on the inside. 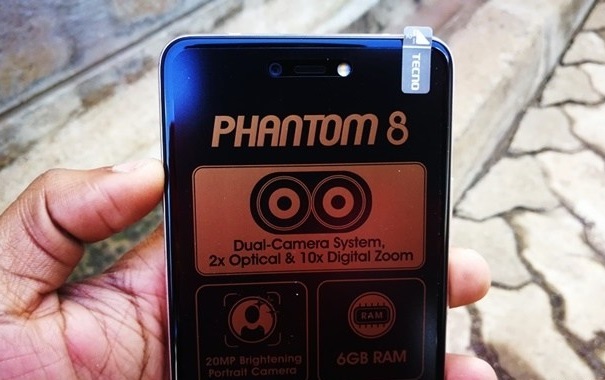 The Phantom 8 price ranges from 120,000 naira to 130,000 naira in Nigeria which is about 335 USD and Ksh 11,599 in Kenya. The device will be available for purchase through Jumia with the links below. 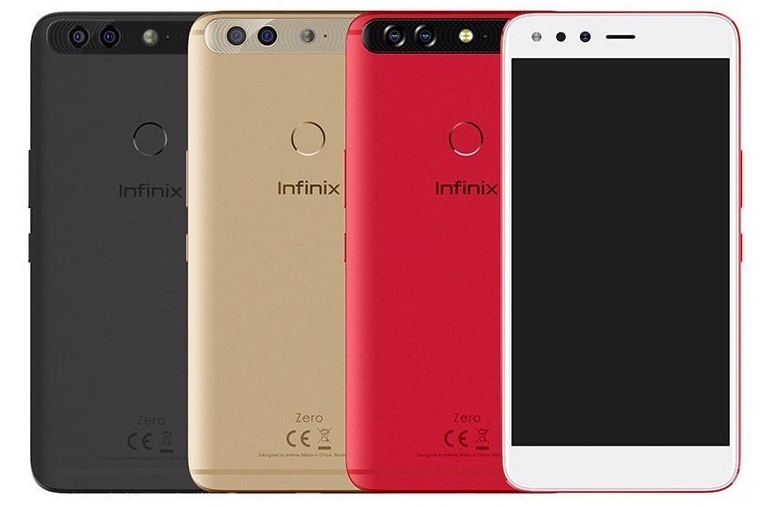 Infinix Zero 5 price in Nigeria ranges from 115,000 naira to 120,000 naira which reads about 320 USD, Ksh 10,999 in Kenya and Rs. 20,000 in India, follow the links below to purchase the phone from Jumia. Also check out Xiaomi Mi 5X with dual back cameras, 4GB RAM and 64GB ROM available on Gearbest for N76,000 ($210) with discount code: UduLuiz3. Click here to buy now. Infinix Zero 5 and Tecno Phantom 8 are really good contenders in their category, the Zero 5 does better in both screen size and battery aspects while the Phantom 8 offers more only in the front camera. Based on technical specifications, Infinix Zero 5 is the better choice here but your choice is still yours to make. So what is your own verdict of the phones? Share with us in the comment section. 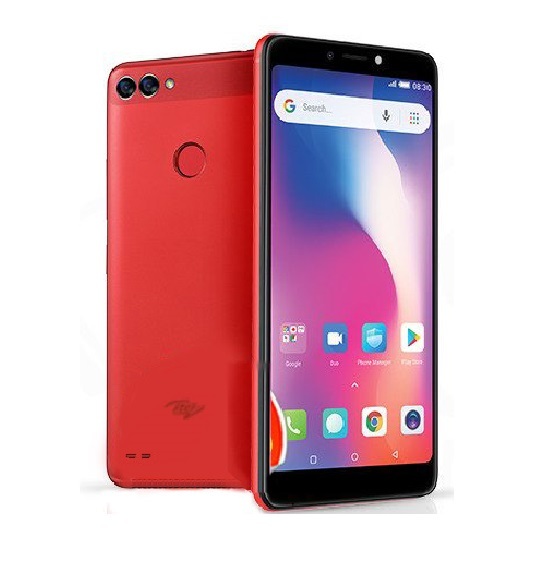 Gionee M7 and Gionee S11 are good Android smartphones that offer almost the same features as the two phones compared above. They both dual back cameras and great body design too. If you are looking for something way better than these two smartphones compared here, you may want to check out the likes of Nokia 8 and Samsung Galaxy S8. 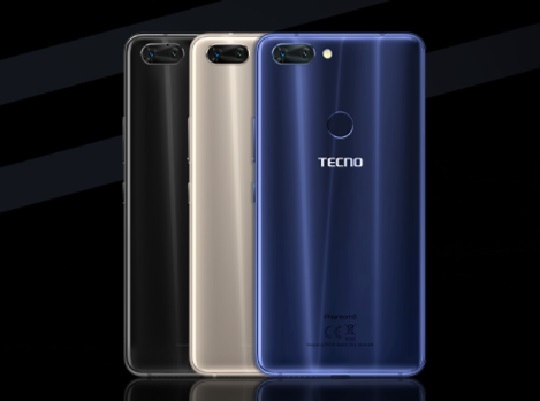 Tecno L8 vs Tecno Boom J8 – Is big battery capacity everything? Please when do we expect Android 8 OS update on phantom 8? just got phantom 8. Seems good. Would have gotten infinix zero 5 if i read this before purchasing. Trust me Abimbola you have no regret. i use Phantom 8 and it’s amazing. 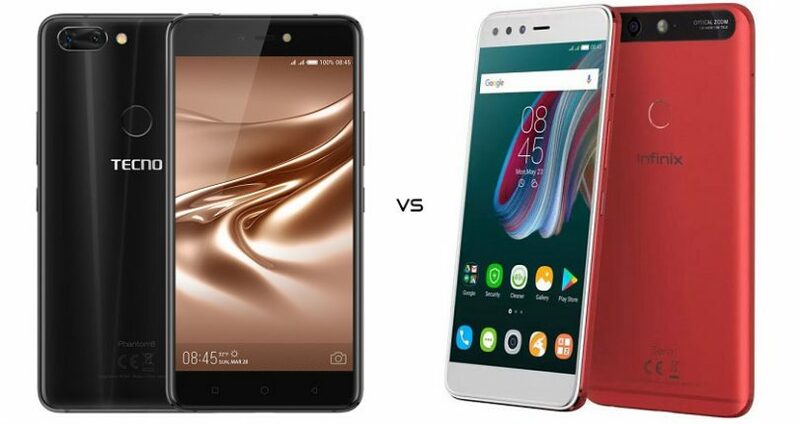 To me both are awesome, but there is always one to pick and i pick infinix over tecno, because to me my battery is my phone. Can’t one pick the two with no comparisons? The cameras on both phones are awesome. But Phantom na boss in that regard. 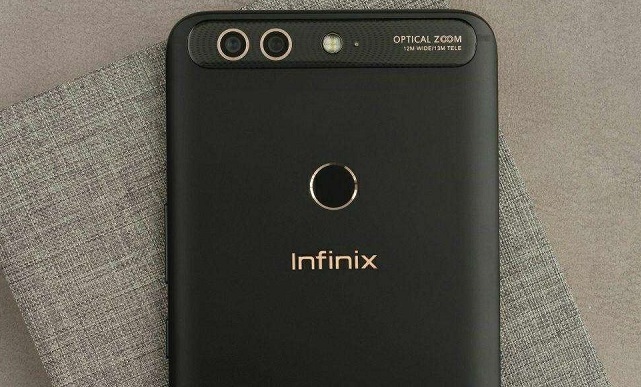 HELLO, the Infinix zero 5 pro is yet to be available in Nigeria, we will keep you updated.